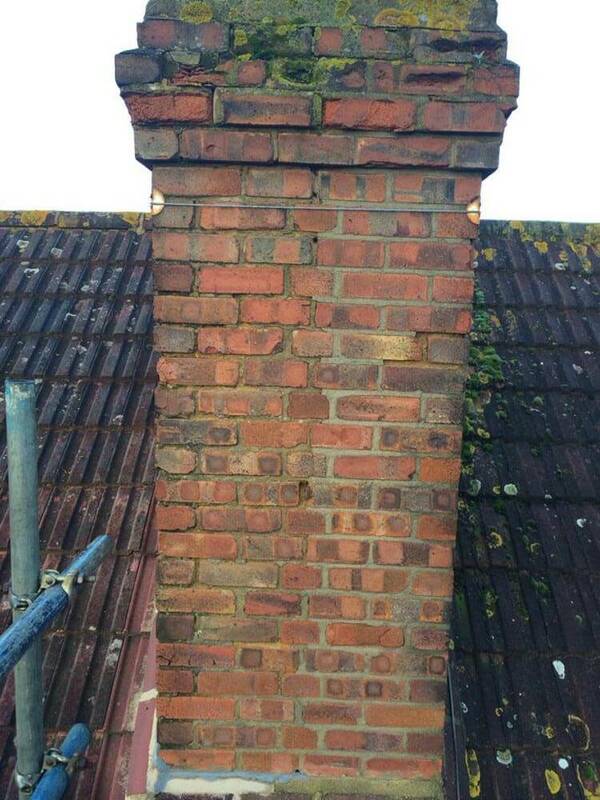 Are you asking yourself this question? 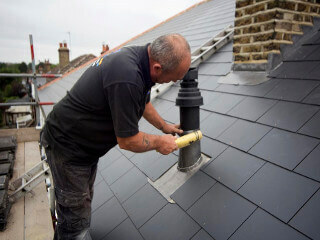 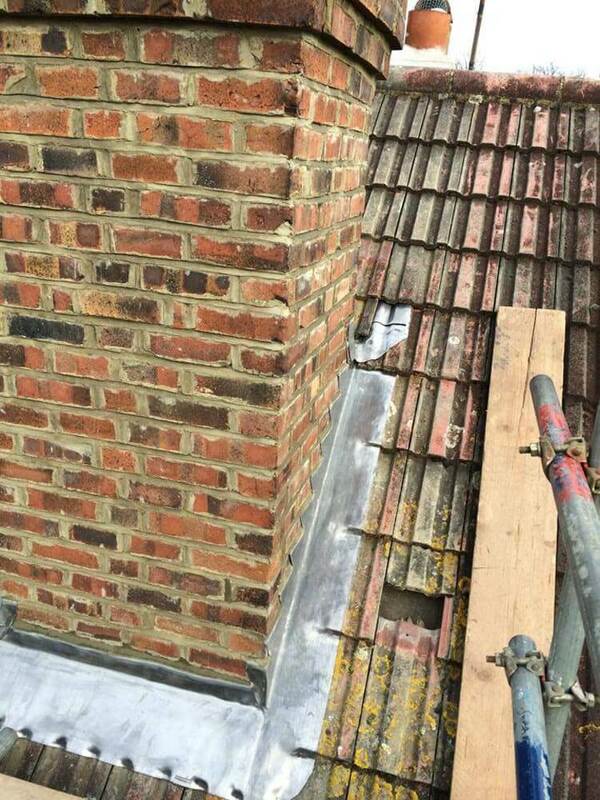 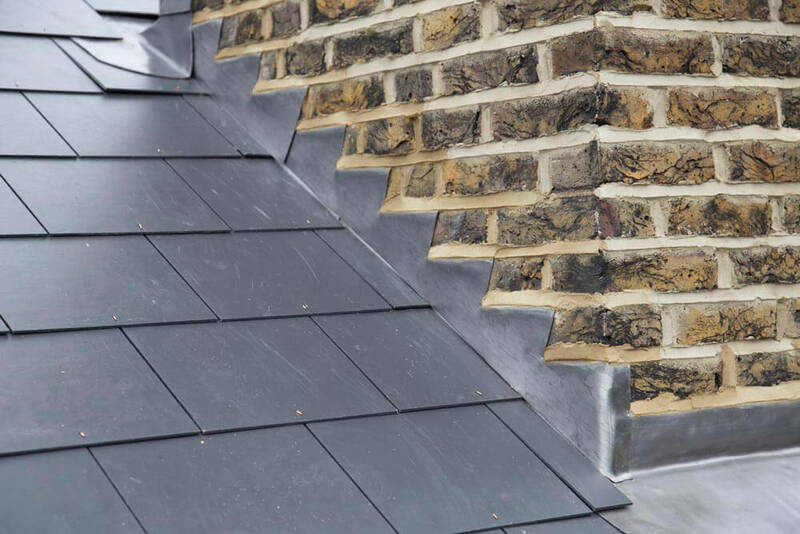 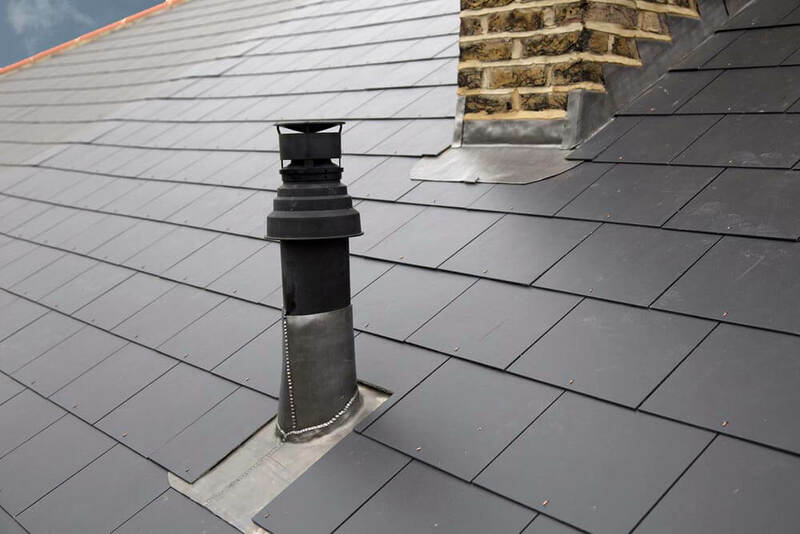 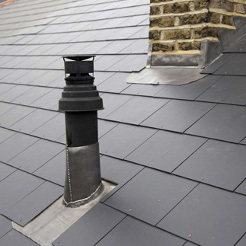 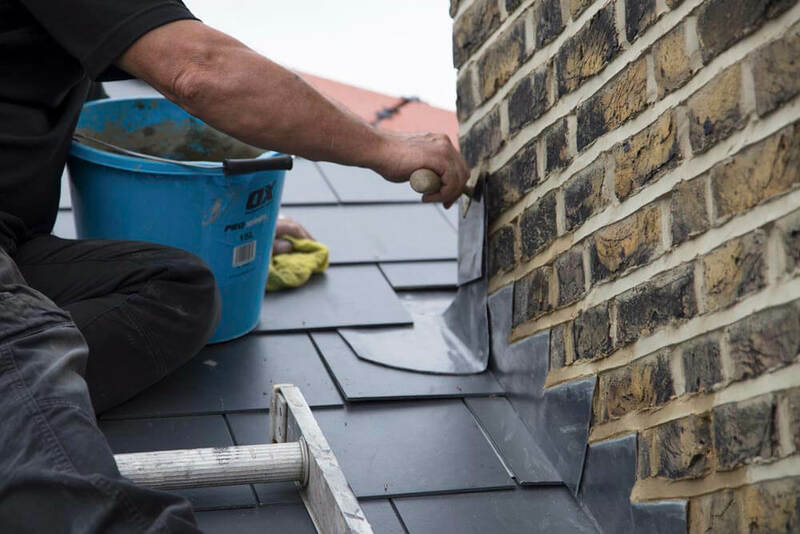 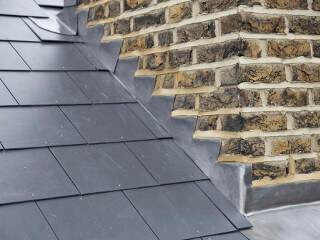 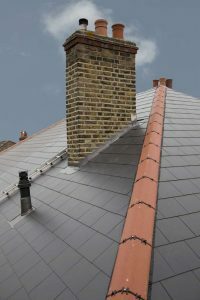 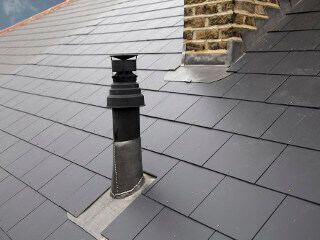 I need a reliable, professional roofing specialist that undertakes chimney stack repairs and restoration, but where can I find one that is trustworthy and provides a high quality service at affordable prices? 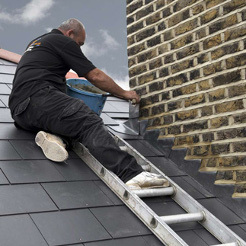 If yes, then we can assure you that Roof Rescue is the right choice for you. 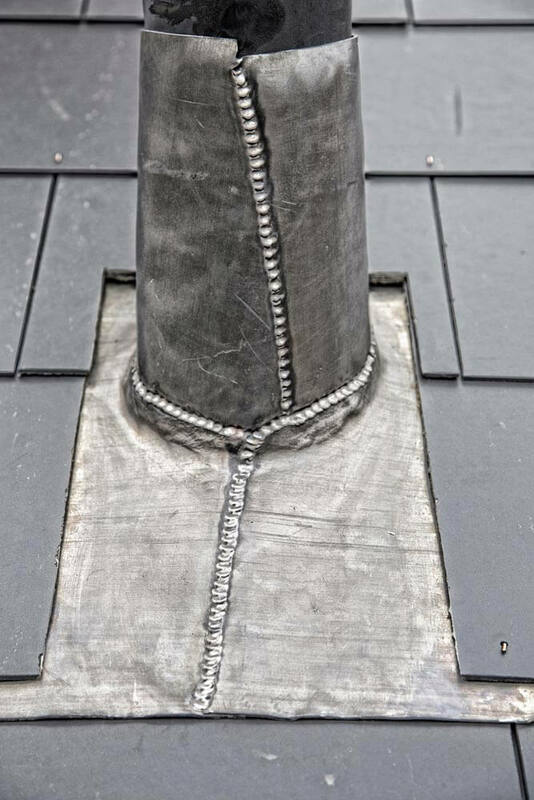 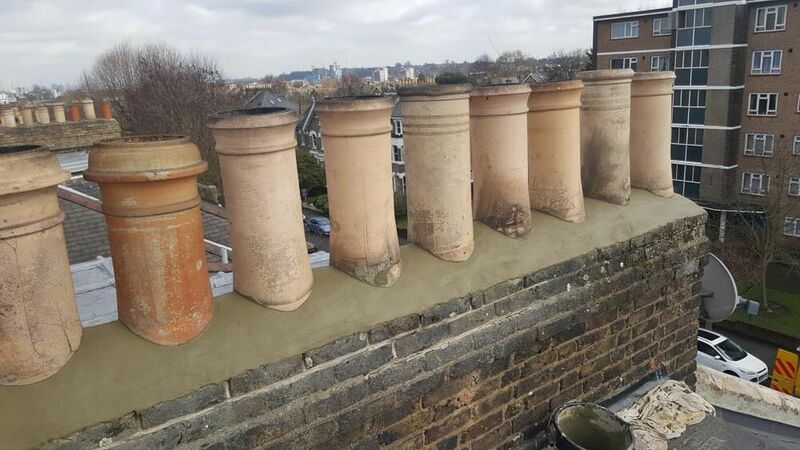 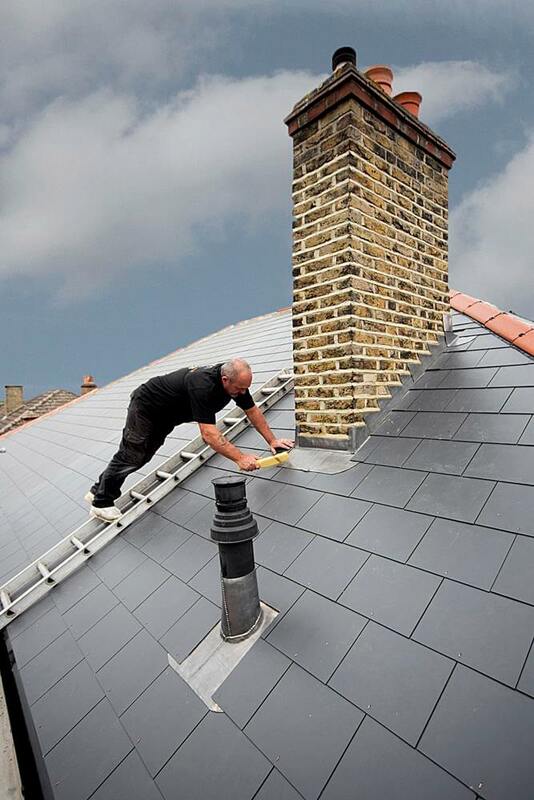 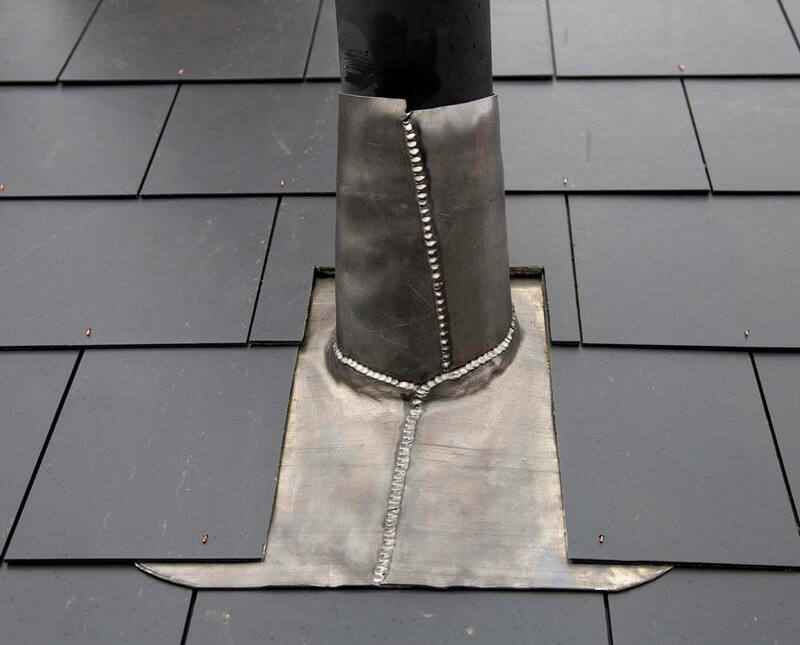 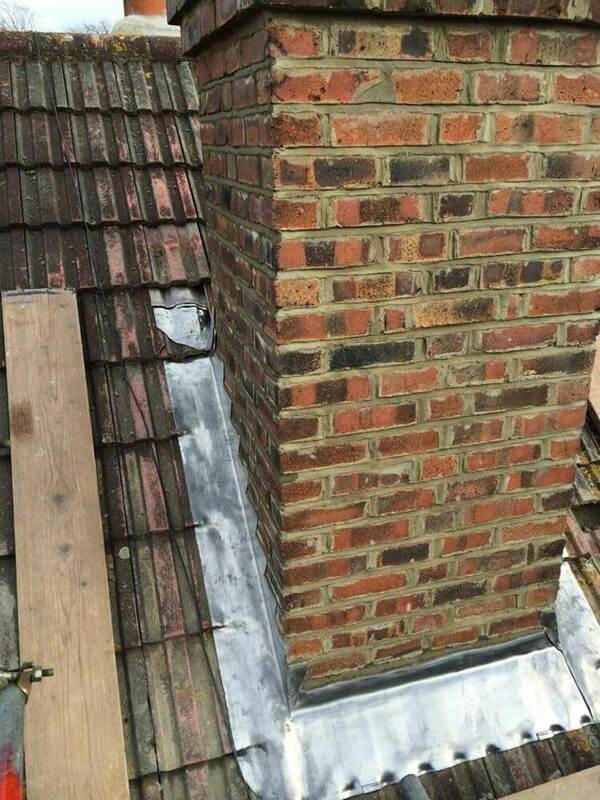 Roof Rescue has a growing list of very satisfied customers who have used our professional, high quality and affordable chimney stack repairs and restoration services. With more than 40 years collective experience there is unlikely to be a chimney stack problem that we have never come across before. 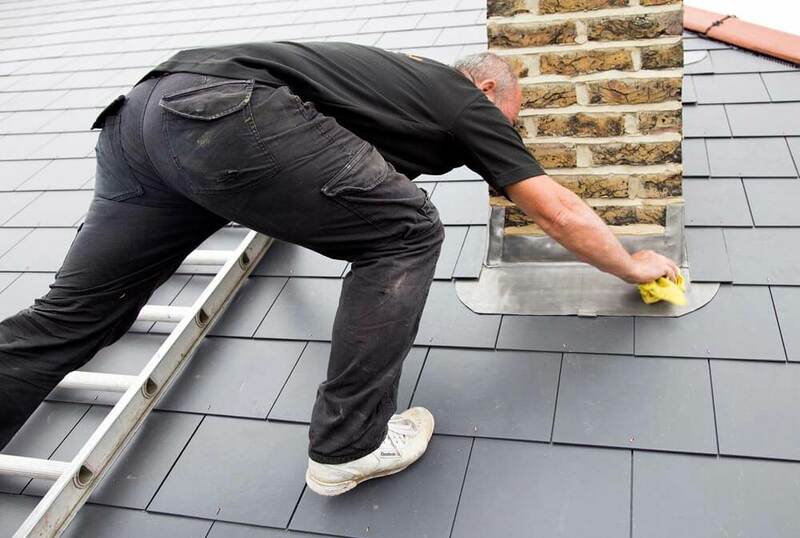 With so many years’ experience, and so many happy customers, it is no surprise that so many of our new customers find us through personal recommendation and word of mouth. 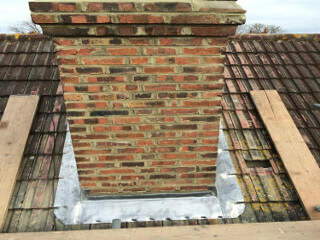 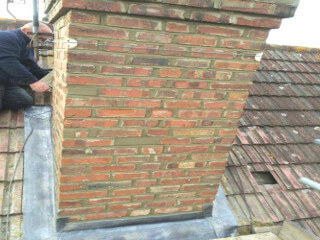 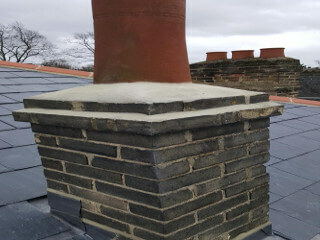 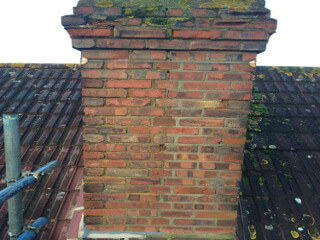 We are able to undertake all types of chimney repair and restoration. 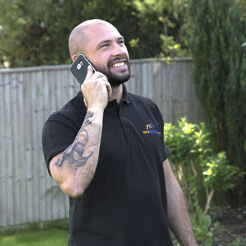 Simply contact us to arrange for one of our specialists to visit your property to see how we can help. Our prices are extremely competitive and we will provide you with a written no obligation quotation that includes all access, labour and material costs. 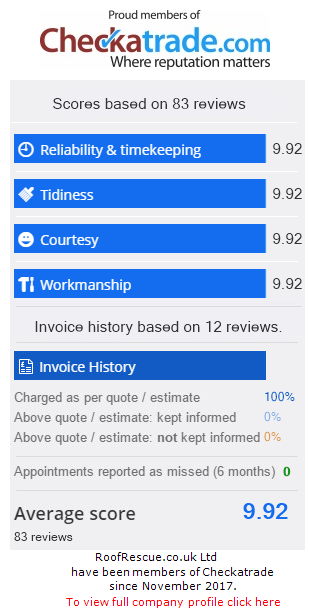 You can be confident that we will only quote for work that you really need and, as our prices are transparent, there will be no surprises when you receive your final bill. 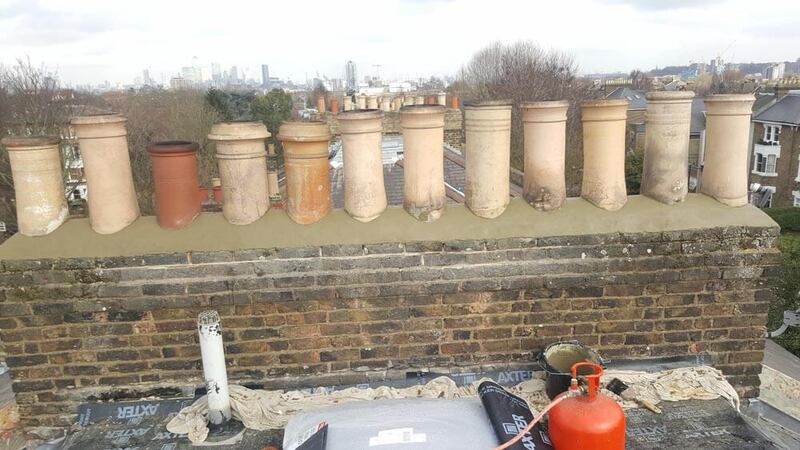 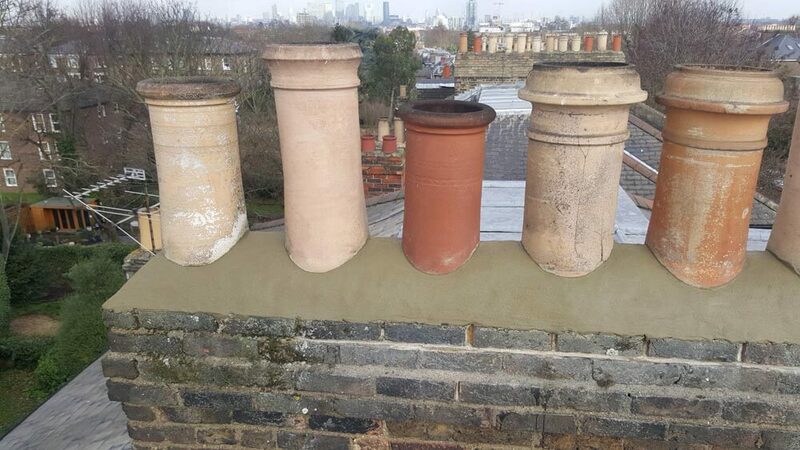 Over time the typical British weather can damage chimney stacks and problems with damaged chimneys will get progressively worse if neglected, potentially leading to far more serious problems later on. 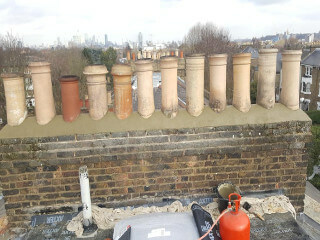 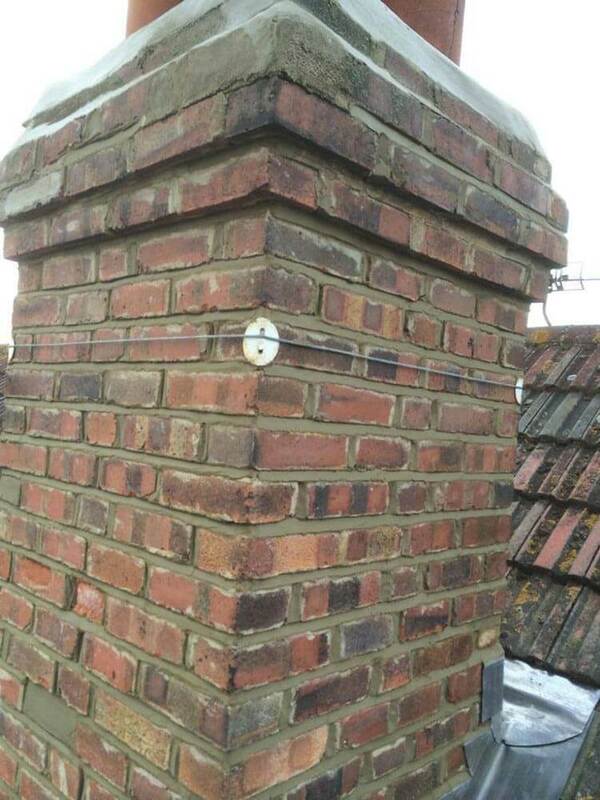 Chimney stacks are particularly exposed and this makes them very vulnerable to damage from the elements. 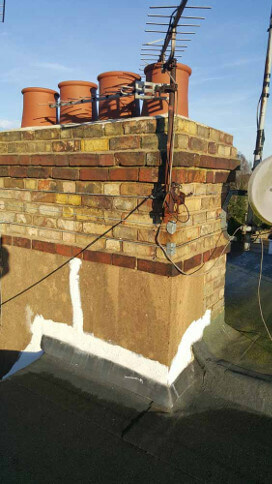 The effects of wind, rain and frost damage over many years can mean that your chimney requires repair, restoration or possibly removal. This is work that should only be done by experienced professionals using appropriate equipment. 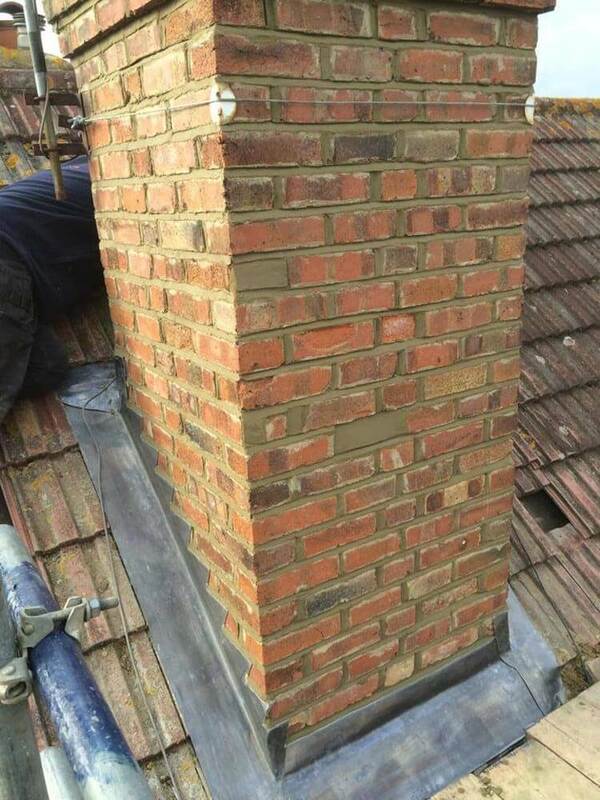 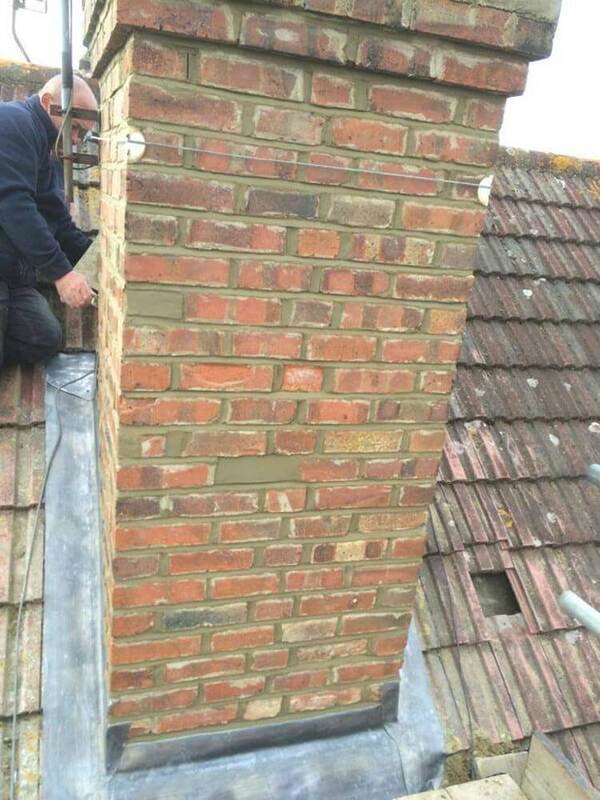 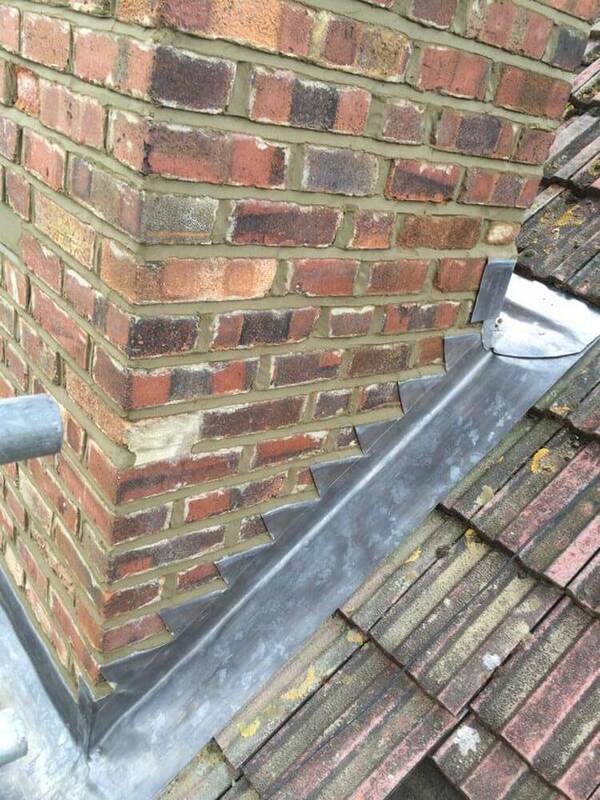 Our skilled, professional and fully insured tradesmen are able to undertake all types of chimney repair work. 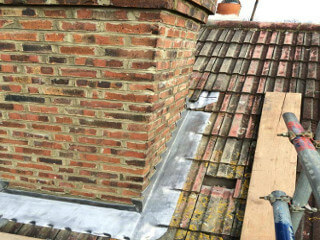 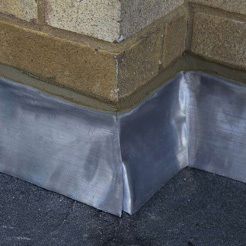 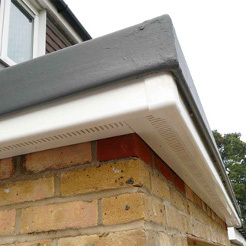 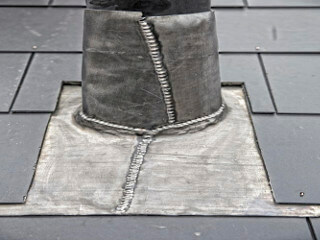 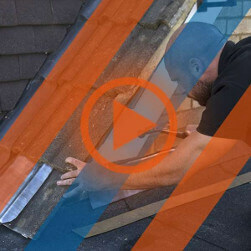 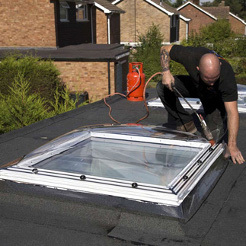 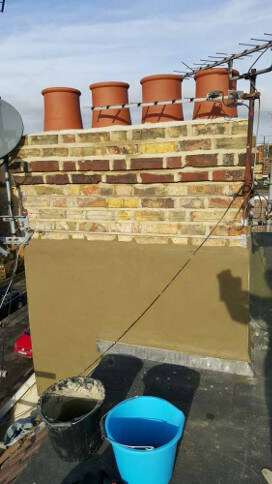 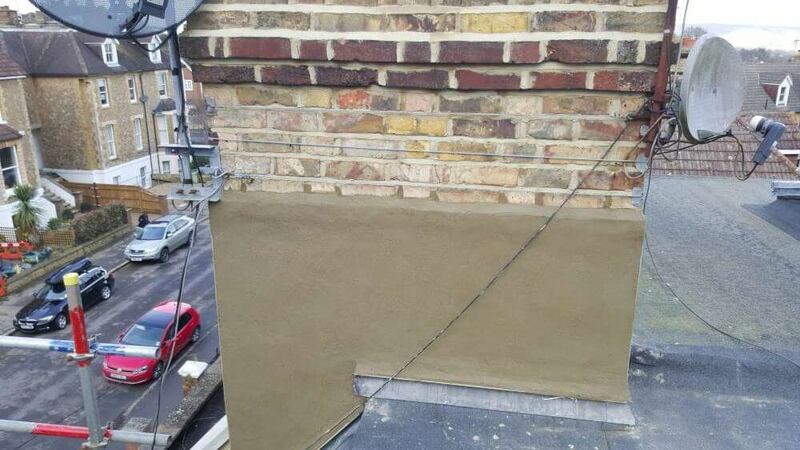 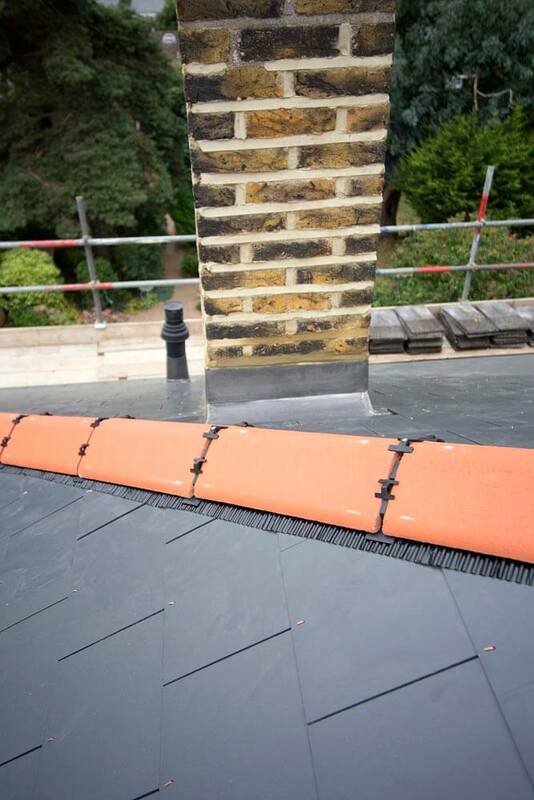 This includes installing, repairing and replacing lead flashing, re-pointing work, render work, flaunching / capping, installation of chimney cowlings, chimney stack restoration or removal (if needed due to safety reasons). 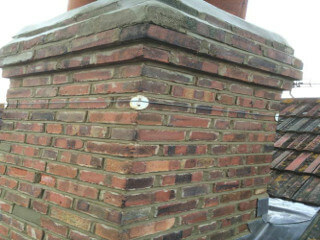 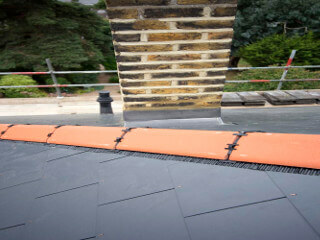 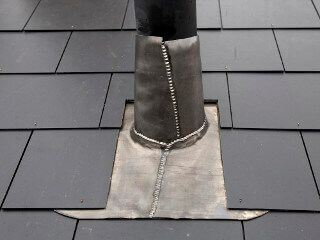 Use the button to slide across the images below to see how our services can restore your chimney. 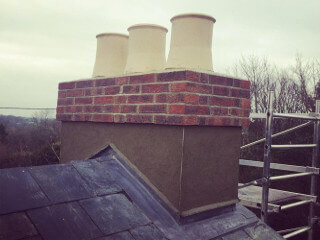 You can be confident that we use only the best quality materials for your chimney repairs, restorations and replacements. 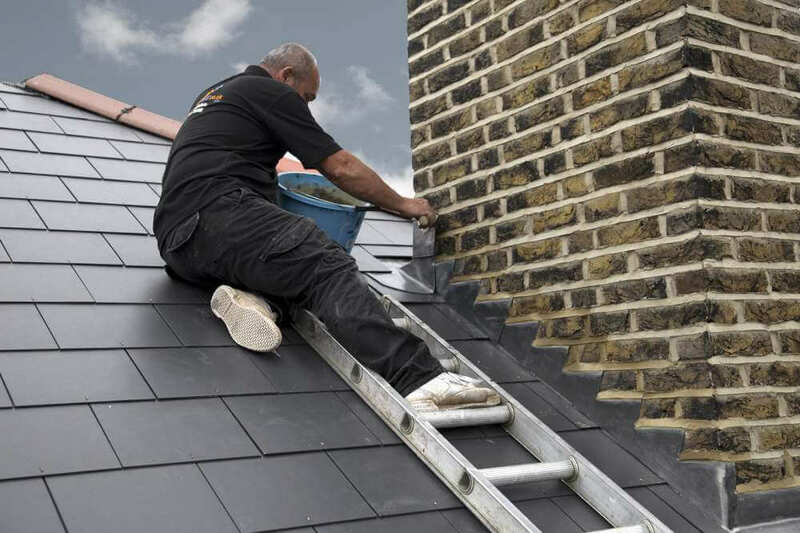 We never do unnecessary work and we always provide you with our written no obligation quotation which includes details of the access, labour and material costs for your repairs. 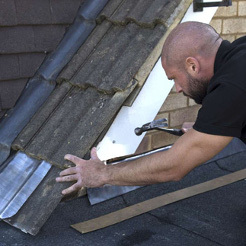 We are committed to providing a service that is second to none. As you would expect from a professional firm of skilled tradesmen you can be confident that all of our work will be carried out to the highest standard possible and all waste material will be removed and disposed of safely.